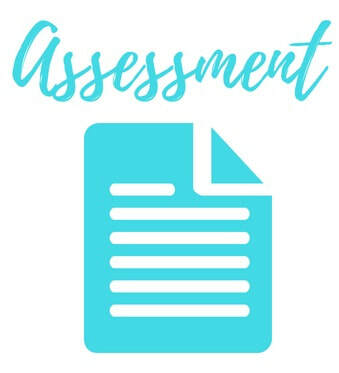 During this study, what I wanted to find out was how I could change my student's classroom experience to make it more engaging for them to meet their own learning goals, and I wanted to give them more responsibility and ownership over these learning goals. After studying growth mindset and goal setting for a semester, I considered how I could make the process of setting goals more fun and interesting for my class. 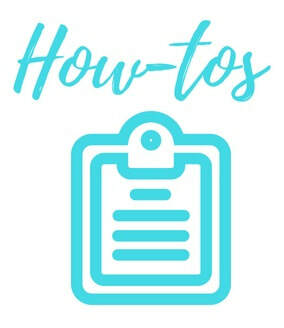 I found that with the use of technology tools in the classroom, I could customize the goal setting process for each student even more, and get the students more interested and invested in the strategies. 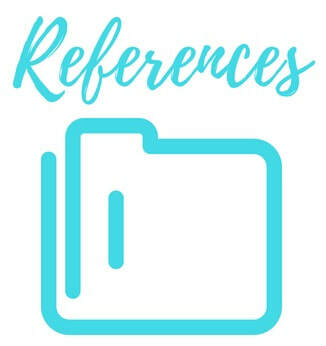 Visit the links to the right to access some of my sample lessons, how to's, references, and assessments related to goal setting. 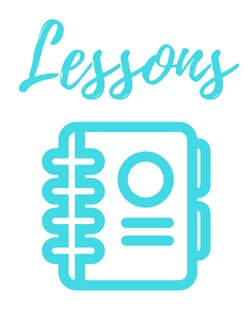 The post linked here reviews Seesaw, an online student learning journal that I also used for goal setting! Goal Setting can be modified to meet any of the California Common Core State Standards. 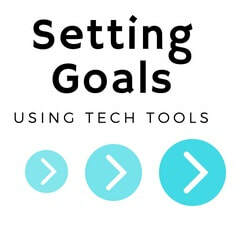 ISTE Standards are also applicable to goal setting using technology tools! Find more information on my Standards page.